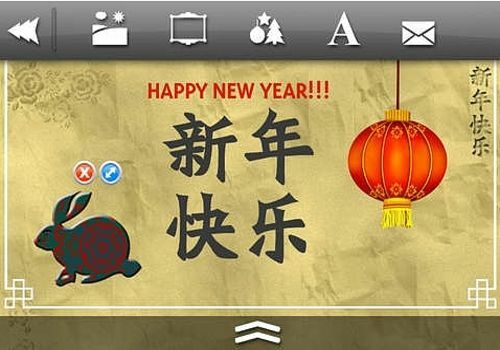 Do you want to celebrate the Chinese New Year with your loved ones? Why don't you send them a small signed card on their phone? This application allows you to do it very simply. Reddit on android offers you all the features of the community site. Find the most relevant links that circulate on the Internet posted by the Reddit community. With IGTV, Instagram launches itself into long-lasting videos. It is a platform that complements the classic version of the social network.